Being born into a prominent family doesn’t only bless you with a silver spoon in your mouth from day one, it’s also most often than not an instant pass to success. But the comfort that comes from wealth and prestige has got nothing on built-from-the-ground-up, hard-earned achievement. Starting out from scratch on something you really believe in will beautifully shape your character more than any title or Child-of-Owner perk can. Leandro Leviste came from a family of politicians. He is the son of former Senator Loren Legarda and former Batangas governor Antonio Leviste. Though he took up Political Science at Yale University, Leandro found himself fascinated by the solar power industry. He started investing stocks in Solar City, America’s largest solar energy provider. Here he saw how his $25 doubled after just two years of investing. 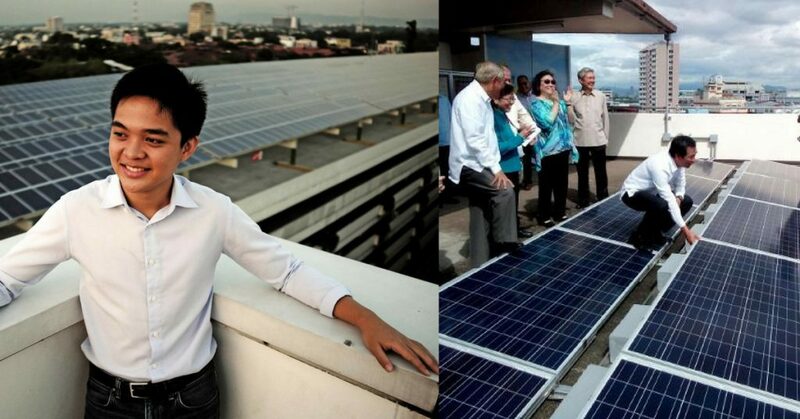 Seeing a potential market of solar power in the Philippines because of the country’s high electric billing rates, he began conceptualizing a solar power business which will, later on, be Solar Philippines. Through the money he made from his Solar City investment and through his family’s connections, he started building the company by establishing solar farms. Solar Philippines now offers solar electricity, solar financing, and design and construction for commercial customers, aiming to put up solar panels on every rooftop in the Philippines. The company is also known for its several large mall rooftop projects including the one at Central Mall in Biñan, Laguna. Chow Paredes came from a family of prominent lawyers, however, her passion for selling led her to the real estate world instead. A licensed real estate broker, she started out by selling condominiums for several property developers. In 2013, she decided to get into entrepreneurship, co-founding ZipMatch, a Philippine-based startup. Zipmatch is an online real estate market that aims to empower Filipinos to own homes and to make the process of buying homes easier and less time-consuming. It provides all the necessary information that can help potential buyers in their home search, from area and room specifics to neighborhood guides. It is also one of the first companies to use a 360 virtual reality photo viewer for real estate searches in South East Asia. Currently, it’s continuously scaling its business model to adapt better to its users and keep on leveling up their customer service. Jeff Ortega is a surf entrepreneur who comes from a political family in La Union. He took up Political Science as an undergraduate course and Business for his post-graduate studies. 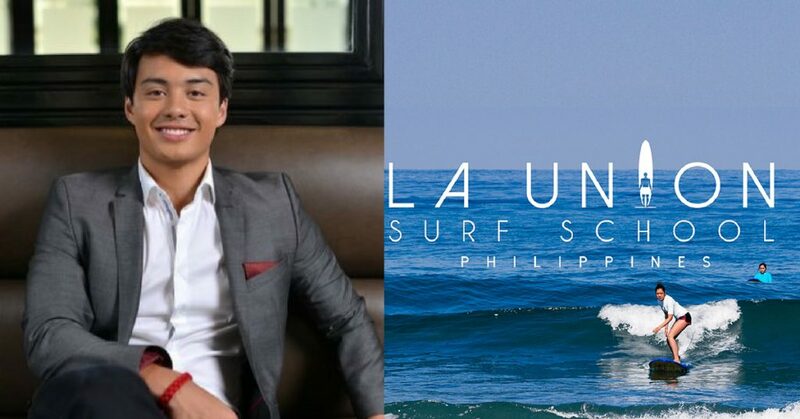 Instead of following his family’s political path, Jeff’s desire to make his province stand out led him to open up La Union Surf School (LUSS) in San Juan, La Union. LUSS is a premier surf school that offers courses befitting a wide range of surfer types, from those who just want to try it out, to those who want to make it a part of their lifestyle. It is certified by the Academy of Surfing Instructors in Australia. He leveraged on the power of digital marketing to differentiate LUSS from other surfing businesses. He is one of those who pioneered online booking of surfing lessons, upping the trustworthiness of his venture. 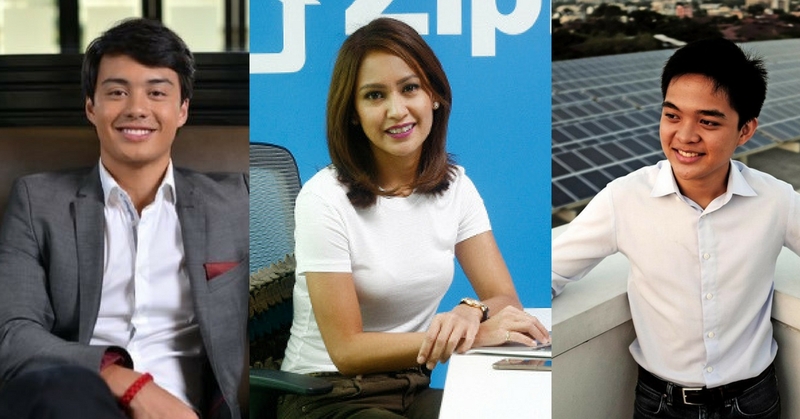 They may be young in age, but these three entrepreneurs are already encouraging role models, giving out the message that being rich in passion and perseverance pays off more than just pure wealth.